G. Tony Balza passed away peacefully on Saturday, April 6, 2019 surrounded by his family. He was born to the late Theophile and Mary (Leurquin) Balza on October 16, 1922. Tony married the late Grace Angst on October 5, 1946. Tony was a member of the Coast Guard during World War II. Active throughout his life and proud of it, he was a wood worker, figure skater, camper, and fisherman. He started skiing at age 49 and skied for 41 years. Everyone’s favorite Uncle, neighborhood mentor and father-figure; handyman to friends and family alike. 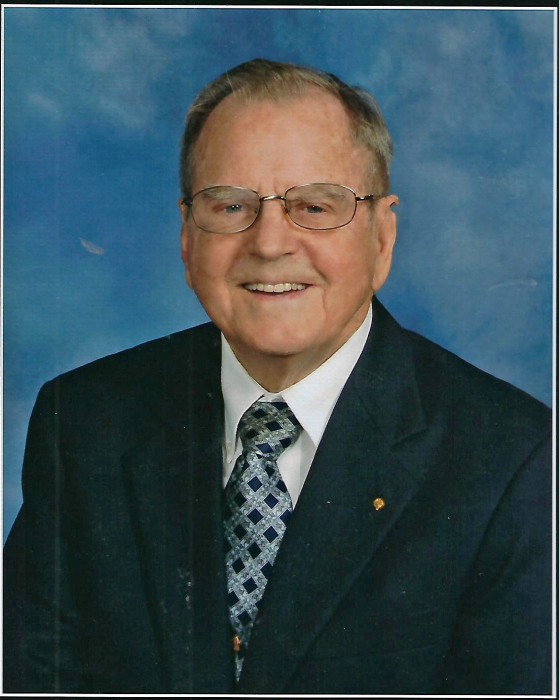 Tony was an integral member of St. Thomas More Parish. He will be remembered and missed by many.